256-bit AES encryption for both in-transit and server storage. No bandwidth limitations and no file size limit when uploading files. Edit Word, PowerPoint and Excel documents online. Customize the logo, icon, mobile app and more with vBoxxCloud. Access your files from any computer, laptop, tablet or smartphone around the world. 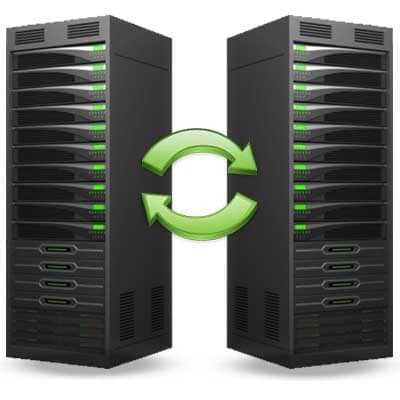 Create public links or free guest accounts to guarantee secure access to folders. Save hard drive space by syncing only the folders you need. Avoid file collisions while working on a file by locking the file you are editing. Add an extra layer of security for maximum security access. The vBoxx sync tool synchronizes content automatically to the cloud. Keep track of all activity, bandwidth and storage per device, organization and user. Receive automatic reports and alerts to effectively manage your data and organization. Delete all cloud data from a lost or stolen device using the remote wipe functionality. Track activity and manage team folders, including access permissions. Limit file size, extensions, retention periods, bandwidth, folder access and more. Install vBoxxCloud on a file server and sync user data to the cloud. vBoxxCloud integrates data protection policies for sensitive documents. 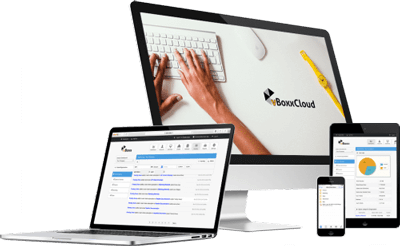 For large organizations that wish to maintain their own cloud, vBoxxCloud can be hosted on-premises. All features are available, whether vBoxxCloud is hosted by us or on premises. You can connect your local file server or any other storage device to start sharing in the cloud. Software deployment and storage connection will take less than a day when the architecture is ready. Store your files in the cloud. Keep your documents private.